Running is an important part of my life. Not only is it great exercise, it allows me to challenge myself. Running early in the morning or late in the evening also gives me peace of mind. I began running after completing my first triathlon. At the time, I wanted to do whatever was necessary to keep my body and mind in peak condition. 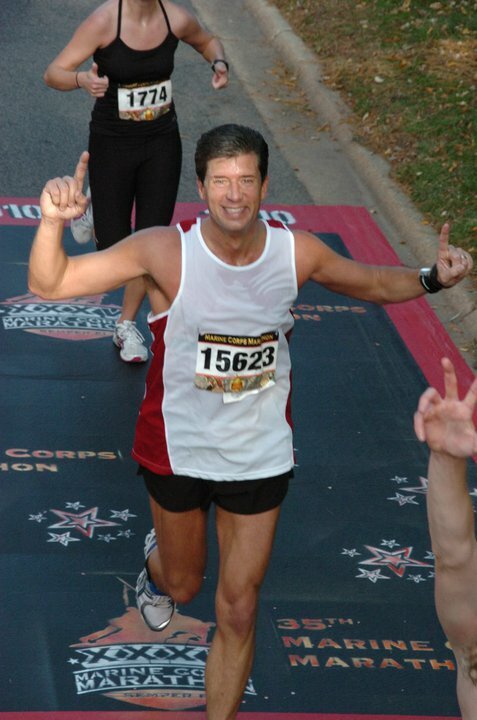 My first marathon was the 2006 New York Marathon, which I completed in 3:52. I haven’t looked back. So far, I’ve run in more than 30 marathons and my best time is 3:19. I once ran 5 marathons over the course of 55 days. Despite my hectic schedule around launching a new company, I still plan to run 12 marathons in 2012. I am a new Solavei member and own a company that simplifies race registration while connecting the best races with the best sponsors. I believe strongly in Solavei’s vision and in Ryan Wuerch’s statements about running. Ryan – Your “PR” of 3 hrs 19 minutes is great! I think you need to come run the Utah Valley Marathon June 8th, 2013 as many people hit their PR’s on our course!